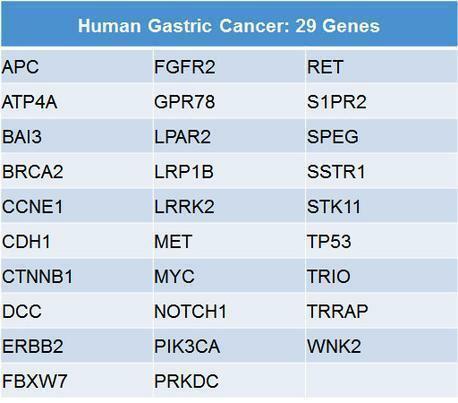 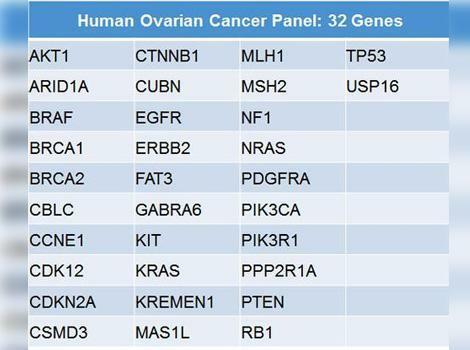 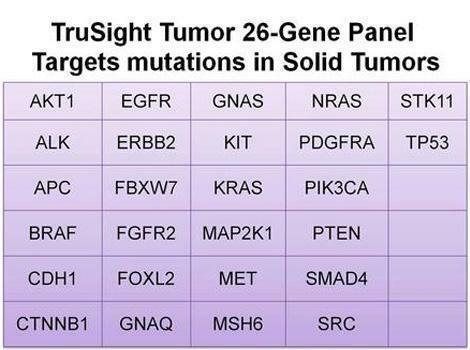 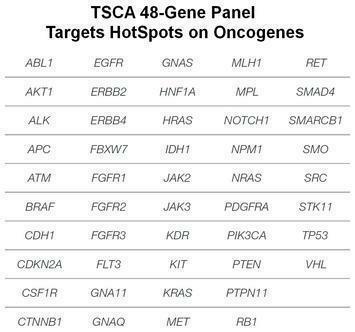 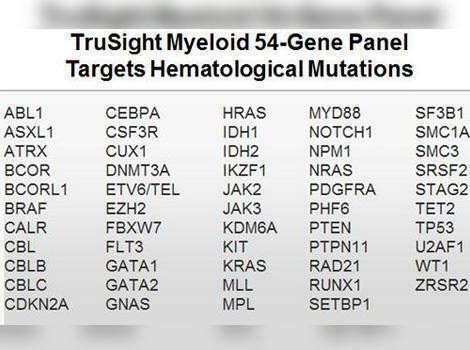 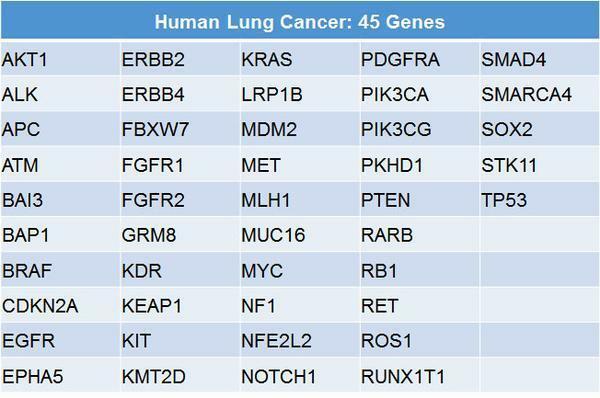 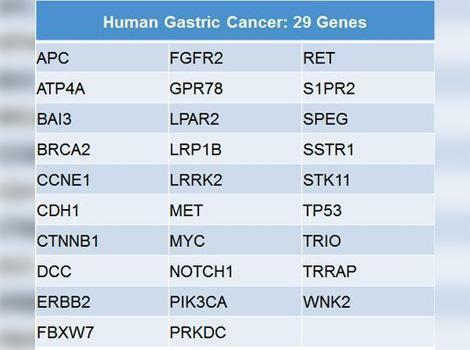 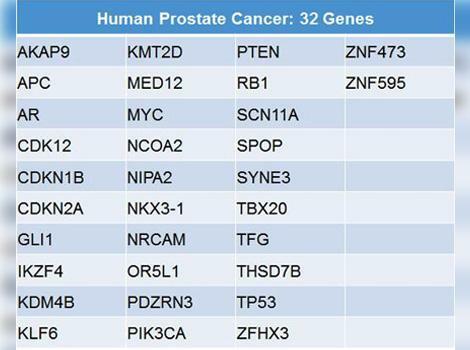 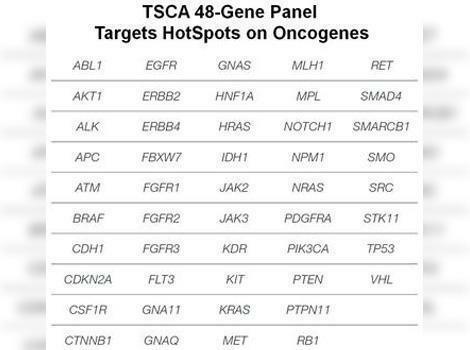 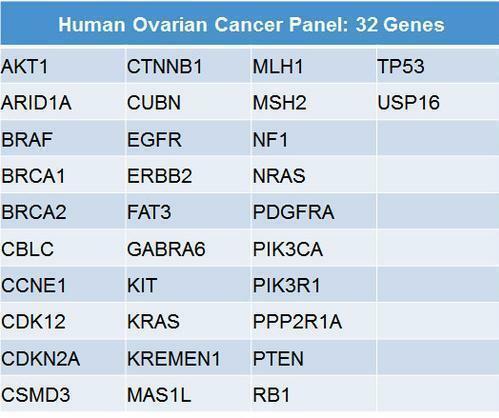 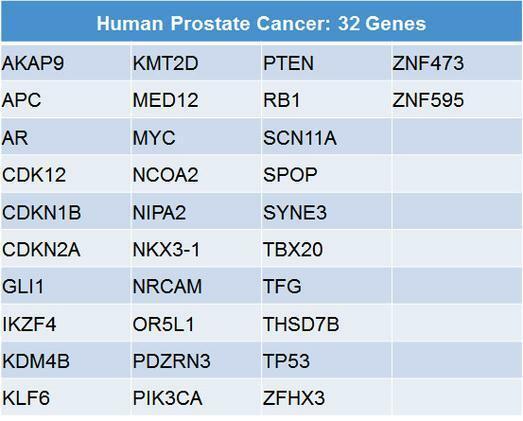 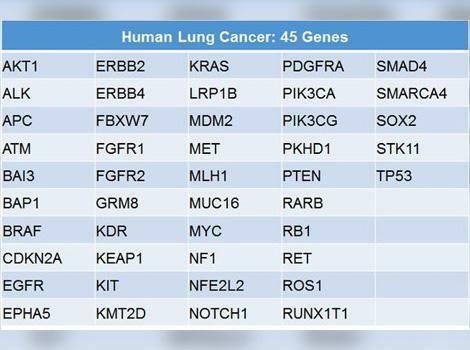 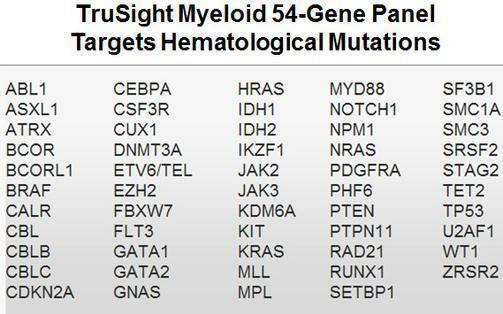 Below are the lists of genes included in each specific cancer panel. 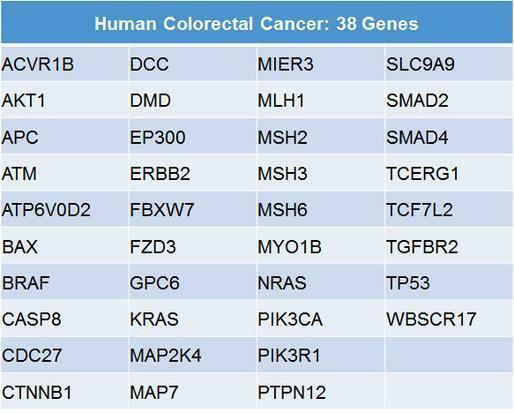 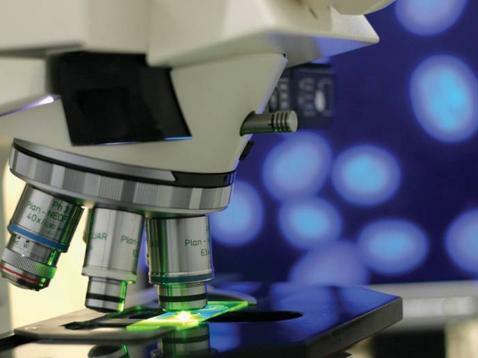 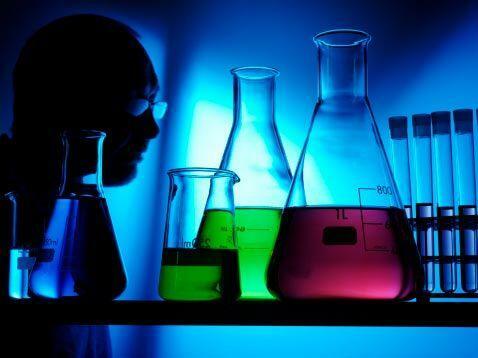 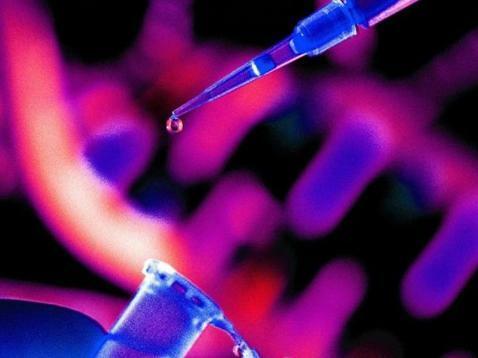 These products available from commercial providers while clinically and biologically relevant based on the guidelines of College of American Pathologists (CAP), NCCN, Clinical trials, The Cancer Genome Atlas (TCGA) and Ingenuity knowledge base but nevertheless available for “Research Use” only and not intended for the diagnosis, prevention, or treatment of a disease. 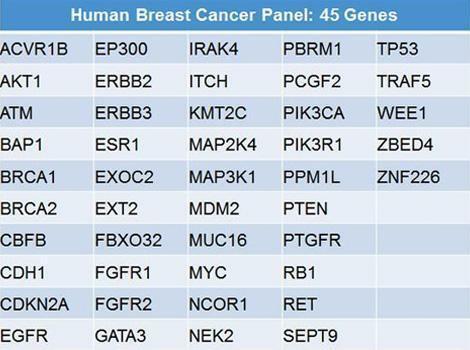 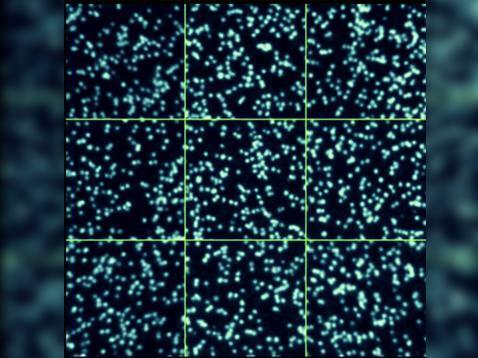 illumina provides 4 different Cancer panels with varying number of genes, targets, target size and capture chemistries. 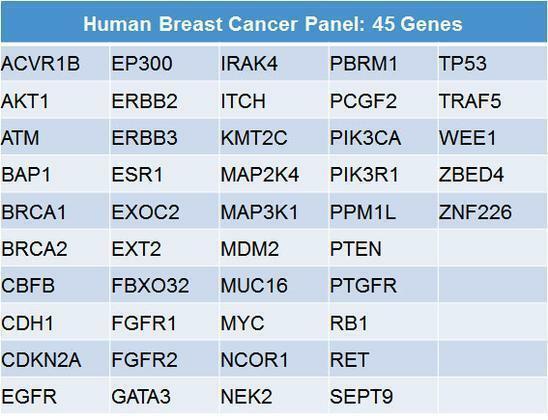 To help facilitate making the decision, below is a side by side comparison of 4 illumina’s cancer panels. 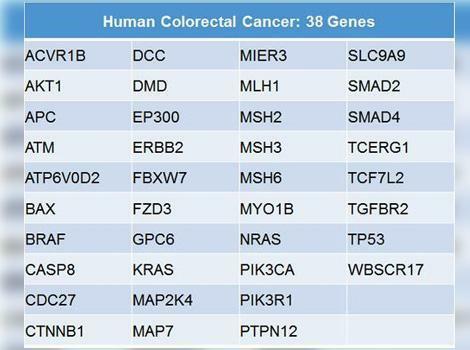 The Human Cancer Predisposition GeneRead DNAseq Targeted Panel is a multiplexed PCR-based assay for targeted enrichment of the coding (exonic) regions of the 143 genes commonly mutated in following 88 inherited oncogenic diseases. 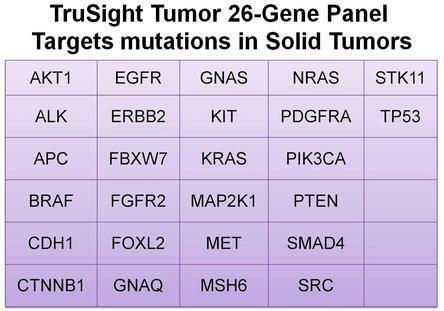 The Human Cancer GeneRead DNAseq Targeted Panels are multiplexed PCR-based assays for targeted enrichment of the coding (exonic) regions of the listed genes commonly mutated in specific diseases.